Happy FRIYAY! 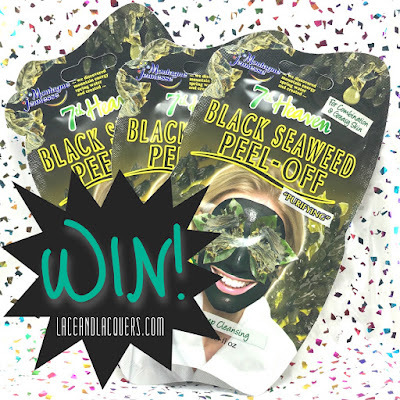 I have something fun to share with you, a new facemask from 7th Heaven by Montagene Jeunesse - the Black Seaweed Peel Off Face Mask. I love this brand because these single use face masks are affordable and great quality. I'm sure you've seen them before! This mask contains black Laver Seaweed, Sea Buckthorm berries, and sea salt to detox and cleanse your face. 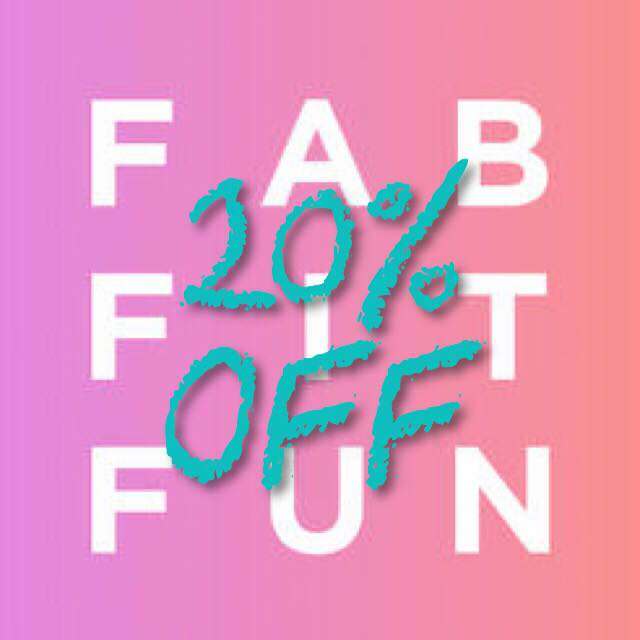 It's meant to provide a weekly detox/purge by clearing impurities that cause blemishes and wrinkles. Best part is that it doesn't strip and dry out your skin. It's effective but not harsh - PERFECT. Also, this product is cruelty free. This is super easy to use - Wash your face, apply the mask in an even layer, allow 15-20 minutes to dry (15 was good for me!) and peel off. You know those of nail art fan brushes you only need one of, but for some reason own like 10 of?! I use them to apply face masks. Helps me get an even coverage and keeps my hands from getting all sticky and messy. I try to do 2 masks a week - a deep cleansing and a moisturizing/calming. 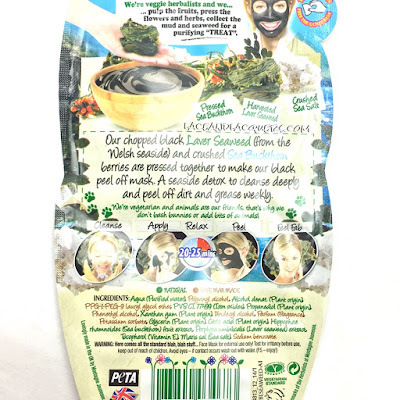 This one is a great mask to add to my routine in place of the mask I already use because it's quick, effective, and easy to remove. Peel off and paper masks are my FAVORITE. Long story short: Real talk. I love this mask. It really did clean my skin nicely without drying it out. Bonus Jonas, it also exfoliated/removed any flaky skin I had which was nicely sticking to the mask when I removed it haha. 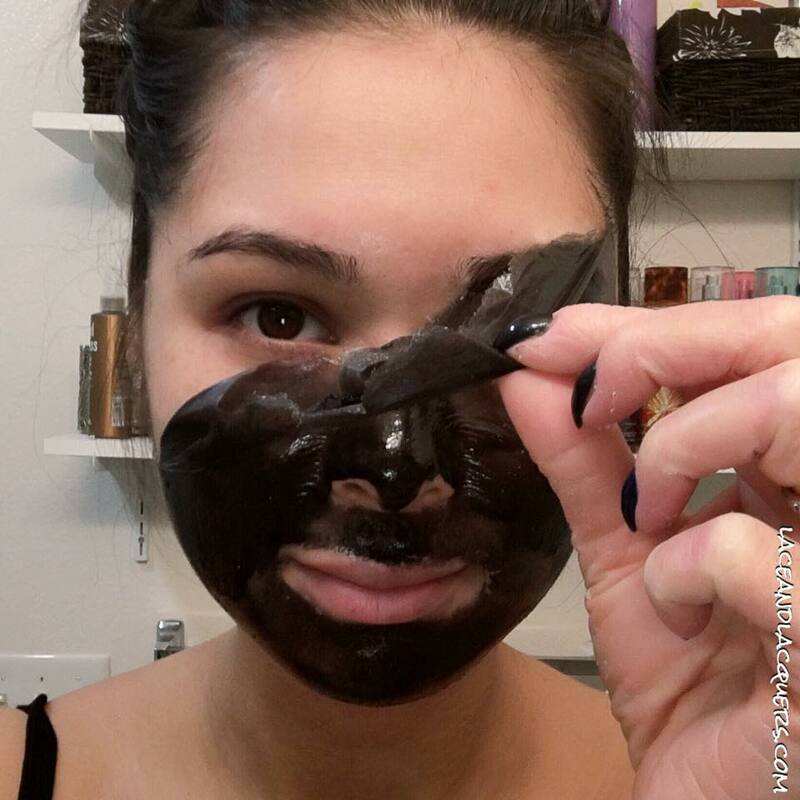 My face looked refreshed and so clean after removing the mask and I noticed a difference the next morning. I also love that these come in single "serve" packets and are SOOOO affordable at $1.99 MSRP. 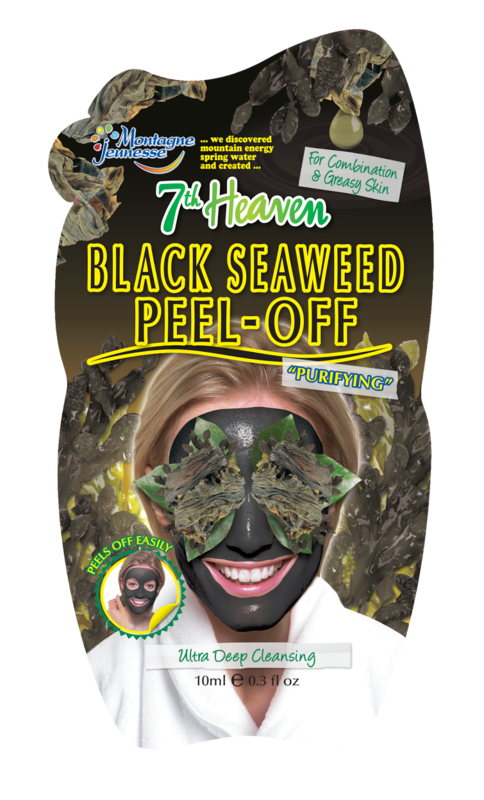 You can pick 7th Heaven products up at many stores, including Walmart and Ulta Beauty (Product Locator link). Their products are generally under $3, which is great! These are also really fun and thoughtful gifts that everyone will love (at least I'd love them LOL). These items were sent for review/giveaway. My opinions of the brand are my own and are not influenced in any way. This post may contain affiliate links. Please read the disclaimer tab for more information about my reviews. All of them! Not at once though, lol. They all sound so nice. Thanks for the chance! The fruit smoothie face mask looks superb! 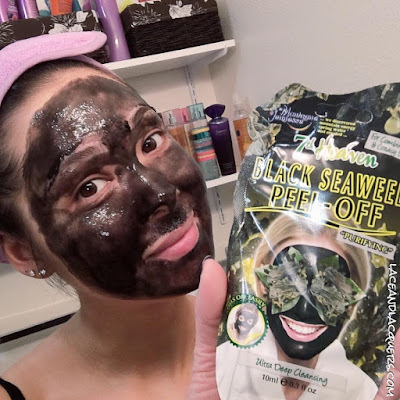 I love the super fruit peel off and the avocado mask! Would love to try this one! Thanks for the opportunity to win! The tea tree peel off looks good, thank you. I love Iced Crystal Face Masque. Manuka Honey Peel Off sounds great. 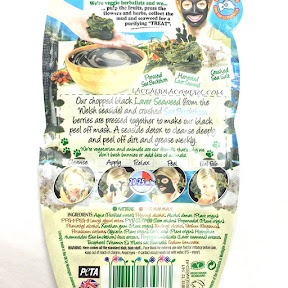 The Dry Skin Mask. Looks delicious too! The green tea peel off mask. Argan Oil Mud!!! My pores need HELP!! I want to try Coffee Mocha Mud. I love anything that you can peel off!! I know I'm super weird but it's so true heh! So either the one you reviewed... or maybe the Hot Spring Sauna one! I think the Scrub or Peel Off would be good for my oily, zitty skin! The green tea peel off masque and hot spring masque would be my picks! There's so many choices!!! I would want to try the Sauna masks and any of the Peel-Off Masques, but I sort of want to try all of them, at some point. What a fabulous assortment! Thanks for the giveaway, I've learned so much about this company and it's products. The Damask Rose Ultra Deep would be lovely to try!